The winter hexagon v/s the summer hexagon? 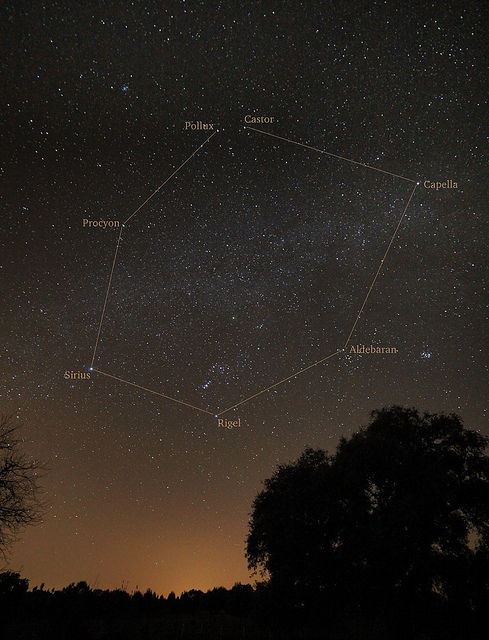 The winter hexagon is not a constellation but simply an asterism. But when there’s winter in the Northern Hemisphere, its summer in the Southern Hemisphere. I find it really unfair for the world to call this set of stars as the winter hexagon. Why don’t call it the summer hexagon? Frankly speaking I feel like being discriminated on belonging from the Southern Hemisphere. I understand that development in the astronomy field knew its leap in the Northern Hemisphere, but still I am hereby campaigning for a change in the name of this asterism ( I know Asterisms are not even officially recognized names). But the “winter hexagon” It is a complete misnomer. 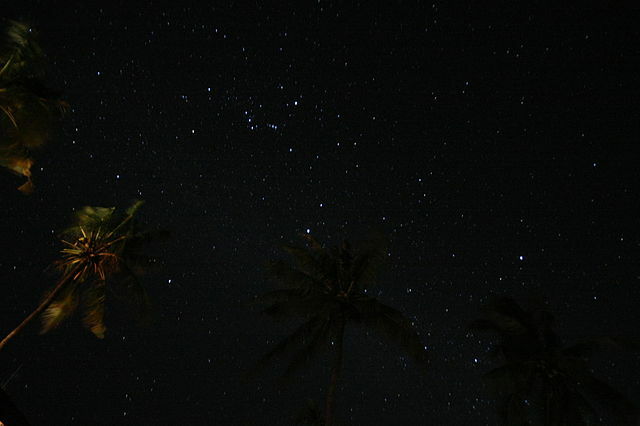 When I first got to see this beautiful set of constellations in its entirety by the seaside, I was feeling hot. One as it was a breezeless night, hot and damp. Secondly for the utter pleasure of being able to identify the hexagon which covered almost ¼ the portion of the sky and being able to identify six constellations in one go. It was awesome. But Do you Know How to find the winter hexagon? And as April is here, it would be a lovely time to appreciate the nature in its bloom and a have good time to observe the night sky. No more shivering and complaining about the chilly weather to have a look at the sky (for my friends of the Northern Hemisphere). As for us Mauritians, we have only two seasons per se. Our hot humid summer is already gone and we are slowly entering the winter phase. So, if you feel being discriminated by pronouncing the Winter Hexagon, (or any other misnamed constellation or asterism) then campaign with me for this misnomer. Together, united we can change the name of this marvelous hexagon to a common name. Because as the saying goes “the sky has no borders, it is for everyone”. (Is it really a saying or I just made it up?). I suppose I got it from The Astronomers without borders. They have their motto as One people, One Sky. Perhaps you’ve seen “shooting stars” before, but during GAM you can witness a meteor shower! The Lyrids meteor shower happens each year from about April 16 to 26 but the most are seen on April 22. 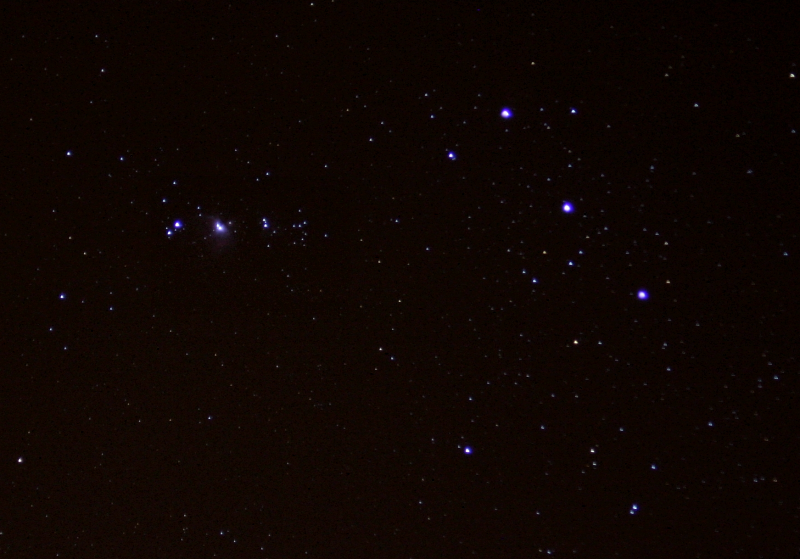 Don’t expect continuous meteors covering the sky but you’ll still see a good display. 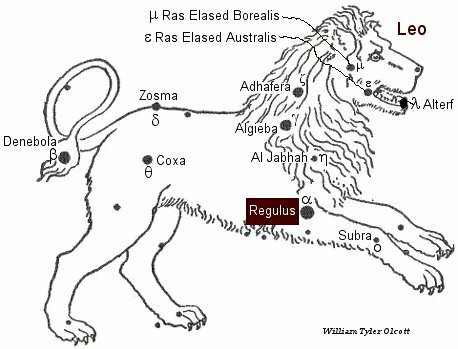 A shower occurs when Earth goes through a swarm of material in space and the meteors appear to come from one point in the sky known as the radiant, in this case in the constellation of Lyra (giving the annual event its name). 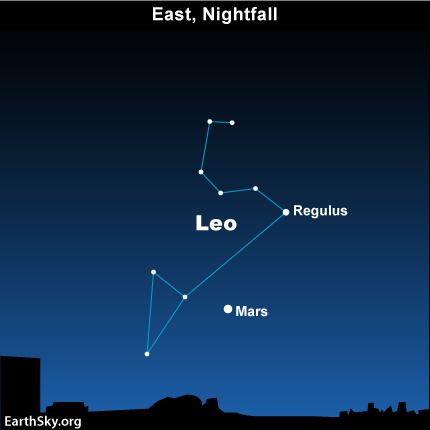 You’ll see the most Lyrid meteors near the shower’s peak on April 22 as Earth moves through the debris left behind by Comet C/1861 G1 Thatcher, a regular visitor to the inner solar system referred to as a periodic comet. 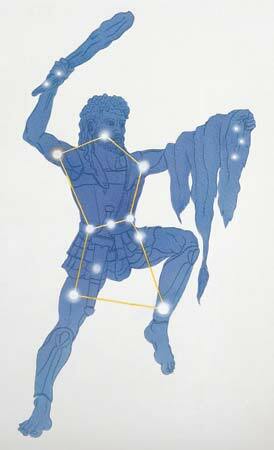 The recorded history of the Lyrids is longer than any other, with records of observations going back 2600 years. Share your LyridsWatch images of outreach or meteor-photography with us via GAM2012 Facebook or Flickr group or Tweet using above mentioned hashtags (@gam_awb). Don’t forget to register your events here. Though it seems weird as if I am Re-tweeting my tweets to myself but this time on the WordPress blog. But it’s something I’m really looking forward too. Yeah, I want to see this Big ISS again which is going to appear very bright tomorrow morning in the Mauritian Skies. And I’m happy ’cause last time I got this tweet from @twisst. And though it was quite early (tomorrow it’s earlier) and it had been very cloudy out there, but tonight it’s clear skies. And I’m hoping to have a wait to see Mr ISS again. My last time experience….. I woke up everyone around…..They loved it. ….It’s fun to see a star swooshing up on the sky. So here’s the Tweet. (I am starting to love twitter now. It bugs me a bit but it’s ok. You get fresh news 24/7). 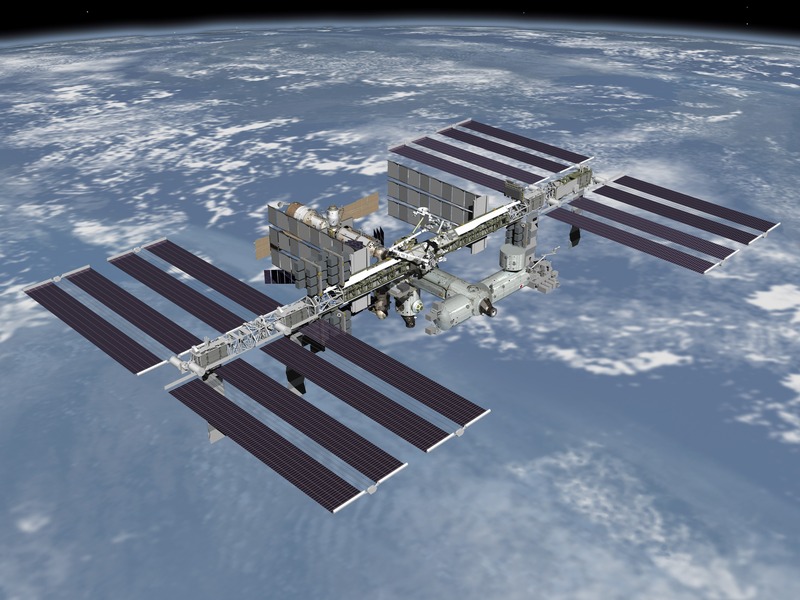 This time, the International Space Station will be flying over at 85 degrees. Its magnitude will be -3.5: extremely bright! ISS will come up in northwest and will be heading for southeast. This pass lasts about 6 minutes. Your Twitter bio says you are here: “Mauritius“, which Twisst thinks is at these coordinates: -20.348404, 57.552151. More info: Twisst and locations.